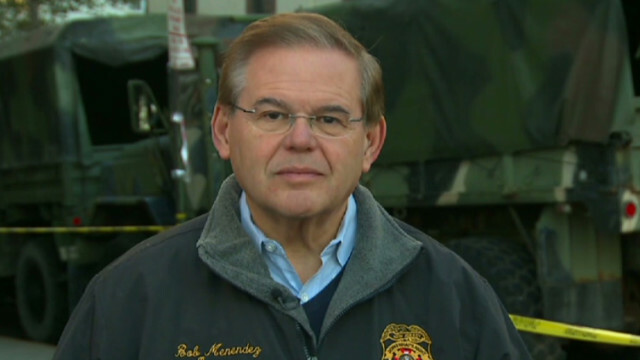 (CNN) – Pushing back against gun control advocates, New Jersey Gov. 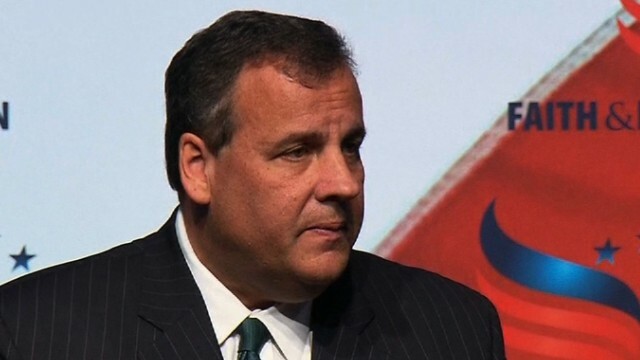 Chris Christie vetoed a bill Wednesday that would reduce ammunition magazine limits from 15 rounds to 10 rounds. 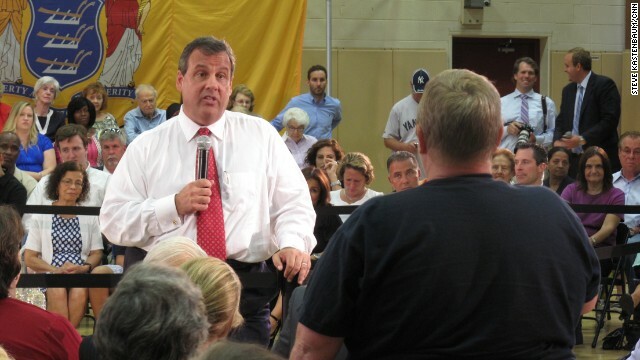 Explaining his decision, the Republican governor bristled at the argument that reducing the legal maximum would spare lives in a mass shooting. 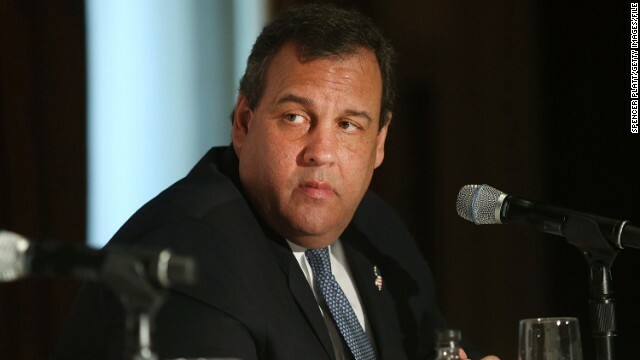 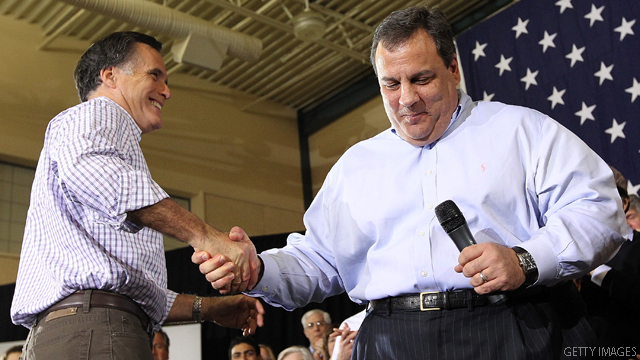 (CNN) - In a departure from other Republicans, New Jersey Gov. 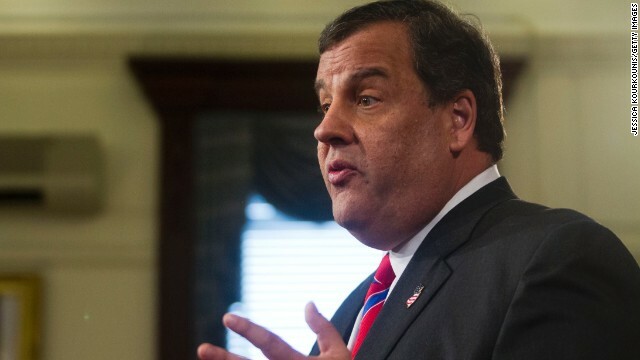 Chris Christie did not give an opinion Tuesday on the Supreme Court's Hobby Lobby ruling, arguing there was no point in making a comment about the decision. 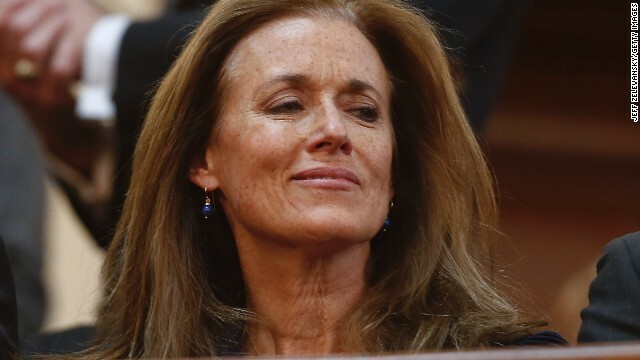 "The fact is that when you're an executive, your Supreme Court makes a ruling and you've got to live with it unless you can get the legislative body to change the law or change the Constitution," the potential presidential candidate said on CNBC's "Squawk Box."